Whether you like it or not, the fact remains that an Academy Award for Best Director is considered to be the pinnacle of cinematic excellence, overrated as it might be and more so when one considers that it creates a subtle class differentiation amongst the filmmakers. Let us all face it! The Academy of Motion Picture Arts and Sciences or the AMPAS, as it is popularly known, is not the fairest organization in the world and it has certain evident biases while selecting the awardees. So it should come as no surprise that some of the most celebrated directors from all across the globe never managed to bag the coveted award, not that all of them aspired for it either. The readers would do well to understand that more than 90 percent of the winners till now have been Caucasians; roughly in excess of 70 percent have been males and more than 80 percent have been over the age of 50 years. Well, numbers seldom paint a false story. We are sure that you have had your own moments of desperation, we know we did, when Ang Lee’s ‘Brokeback Mountain’ (2005) lost to Paul Haggis’s ‘Crash’ (2004) for the Academy Award for Best Picture in 2006 or Leonardo DiCaprio’s outrageously dazzling performance in Martin Scorsese’s stupendous biopic ‘The Wolf of Wall Street’ (2013) was not enough to bring him the Academy Award for Best Actor in 2014. May be, we shouldn’t take the award as seriously as we now do. A look at the list of ‘15 Greatest Directors Who Never Won a Best Directing Oscar’ would further strengthen our earlier logic that the Academy Awards are indeed overrated. Believe it or not! 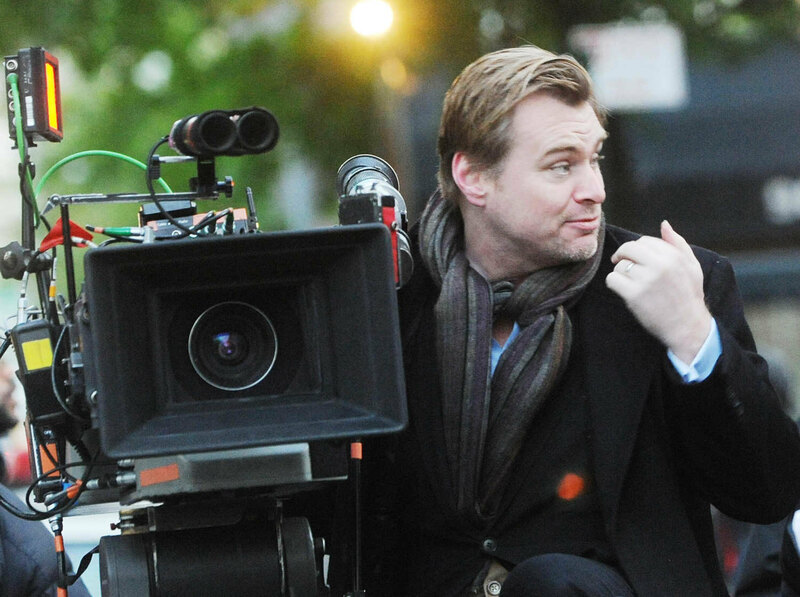 Christopher Nolan, undoubtedly one of the most influential auteurs of our times, has never even been nominated for this supposedly prestigious award. The man who has given us such timeless masterpieces as the ‘Memento’ (2000), ‘The Dark Knight’ (2008), ‘The Prestige’ (2006) and the ‘Inception’ (2010) has been left in the AMPAS oblivion. Truly a maverick, Nolan excels in non-linearity and harps on ambiguous concepts such as morality, time reorientation, identity and multiplicity of perspectives. Although he is quite young and has many more creative years ahead, we wouldn’t bet on him getting the award for reasons that are far too obvious. 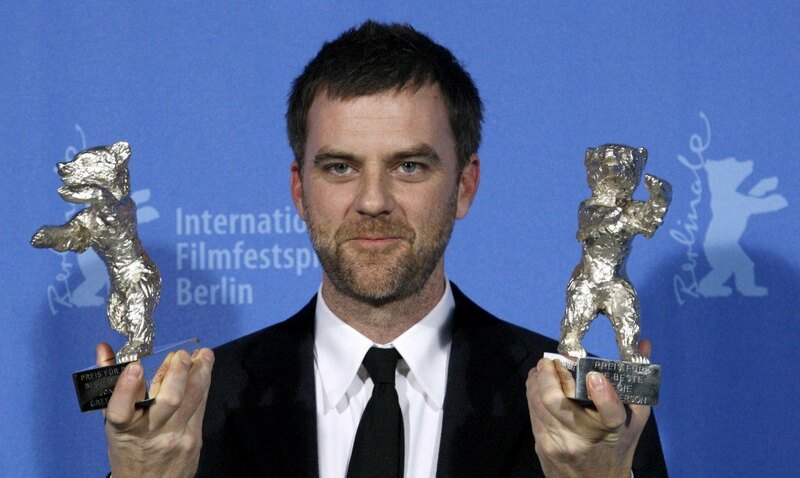 Although nominated for ‘There Will Be Blood’ (2007), Paul Thomas Anderson hasn’t been lucky enough to bag the award. Having directed such crazy classics such as ‘Magnolia’ (1999) and ‘Boogie Nights’ (1997) besides the much-famed ‘There Will Be Blood’; Anderson is truly dubbed a contemporary reel genius. With a unique directorial style, Anderson’s movies primarily deal with human traits such as personal desperation, solitude, societal alienation, contempt and regret. 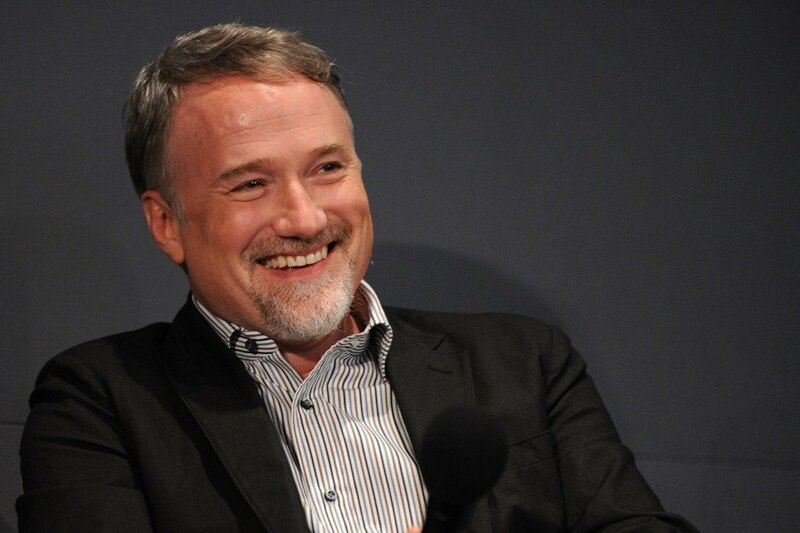 Probably the finest maker of thriller movies, David Fincher has been more than just a handful. Having been nominated twice, once for ‘The Curious Case of Benjamin Button’ (2008) and the other time for ‘The Social Network’ (2010); Fincher apparently wasn’t good enough to clinch the award either time. Someone who has excelled in making such excellently crafted stylish thrillers and psychological mysteries as ‘Fight Club’ (1999), ‘Seven’ (1995), ‘Zodiac’ (2007) and ‘Gone Girl’ (2014); it is indeed a travesty to see him sans the Academy Award for Best Director. 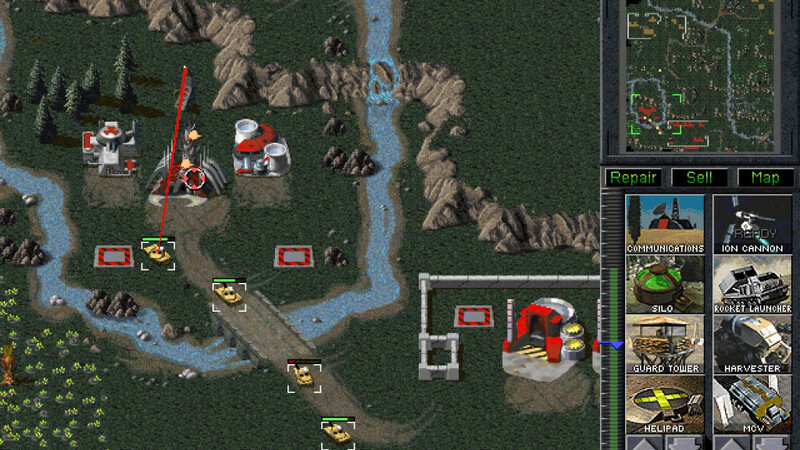 Now take this! 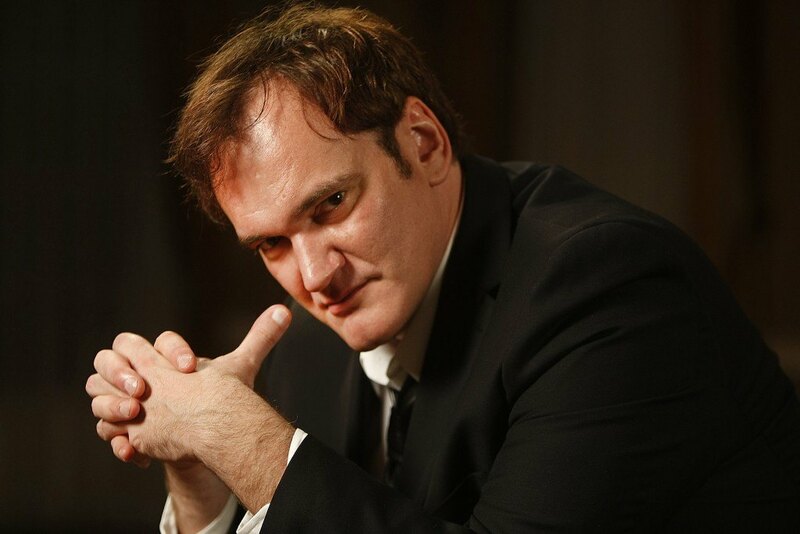 Although he has bagged a couple of Academy Awards for Best Original Screenplay, one for ‘Pulp Fiction’ (1994) and the other for ‘Django Unchained’ (2013), Quentin Tarantino never received the directorial equivalent of the award. Largely revered amongst his fans for his unique filmmaking style, Tarantino’s influence on the young generation has been enormous. It wouldn’t be an exaggeration to note that Tarantino has mastered the art of aestheticizing violence and narrating brutal stories with comic touches. Apart from the movies mentioned above, Tarantino has directed such artistic potboilers as ‘Reservoir Dogs’ (1992), ‘Inglorious Basterds’ (2009), ‘Kill Bill: Volume 1’ (2003) and ‘Kill Bill: Volume 2’ (2004). One of the best and most influential filmmakers of the 20th century, Satyajit Ray has almost become synonymous with Indian Cinema. Coming to international focus with the almost lyrical ‘Pather Panchali’ (1955), Ray went on to make some of the most acclaimed movies in the history of cinema. Although he did receive an Academy Honorary Award in 1992 for his outstanding contributions to the field of cinema, the Oscar for best direction eluded him. Ray, whose works were deeply inspired by Italian Neorealism, had a special expertise in writing scripts. Apart from ‘Pather Panchali’, other masterpieces from Ray’s repertoire include ‘Charulata’ (1964), ‘Abhijan’ (1962), ‘Jalsaghar’ (1958) and ‘Mahanagar’ (1963). 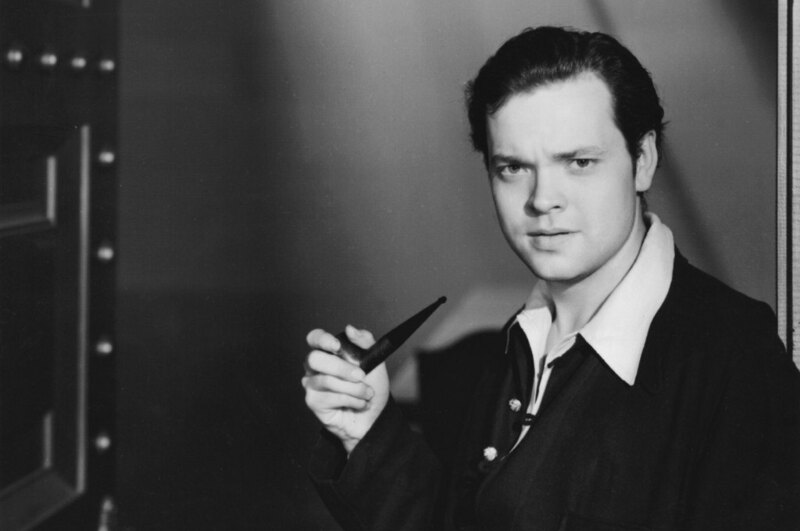 One of the original exponents of American Cinema, Orson Welles is most well regarded for making ‘Citizen Kane’ (1941), which has been consistently ranked as one of the finest movies in history. Controversially though, the film was deprived of any major win barring the Academy Award for Best Original Screenplay for Welles. 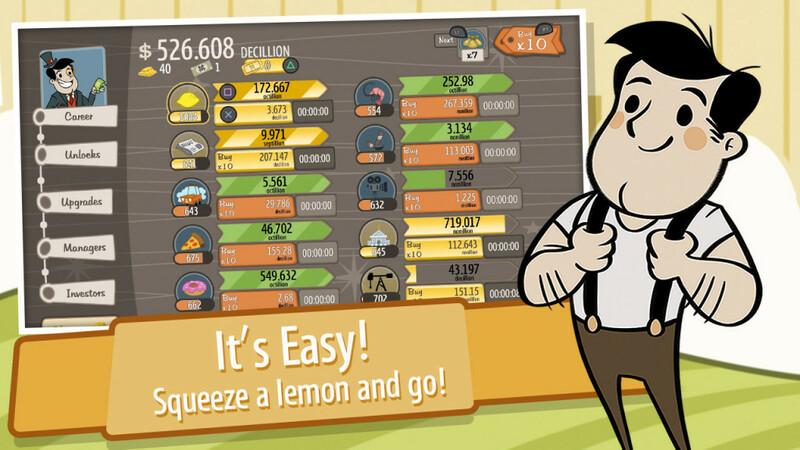 It is worth mentioning here that it got nominated in nine (9) different categories. Welles is also renowned for making the critically acclaimed films ‘The Magnificent Ambersons’ (1942) and ‘Touch of Evil’ (1958). 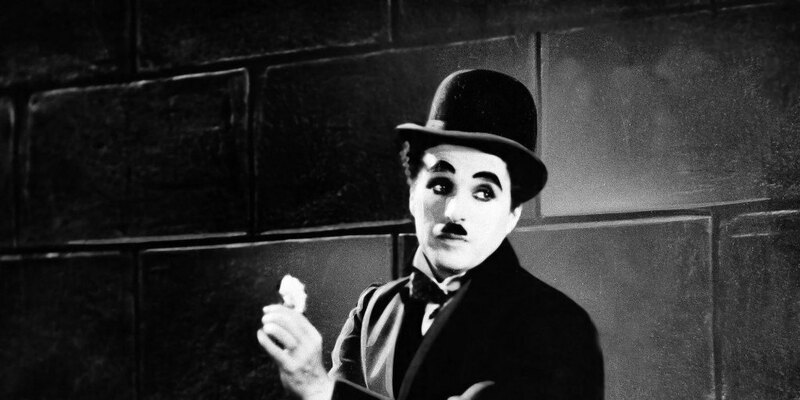 Do you find it hard to digest that Charlie Chaplin was never awarded the Academy Award for Best Director? Well, we certainly find it rather difficult to make peace with this fact. Imagine someone making movies like ‘The Great Dictator’ (1940), ‘The Kid’ (1921), ‘Modern Times’ (1936), ‘City Lights’ (1931) and ‘The Gold Rush’ (1925) walking without the coveted award. As for us, we rest the case here. Chaplin’s deeply humane and pleasantly comedic takes on everyday life have the capacity to impress even the biggest cynic among us. As for the consolation factor, Chaplin hardly ever bothered about the Academy Awards. 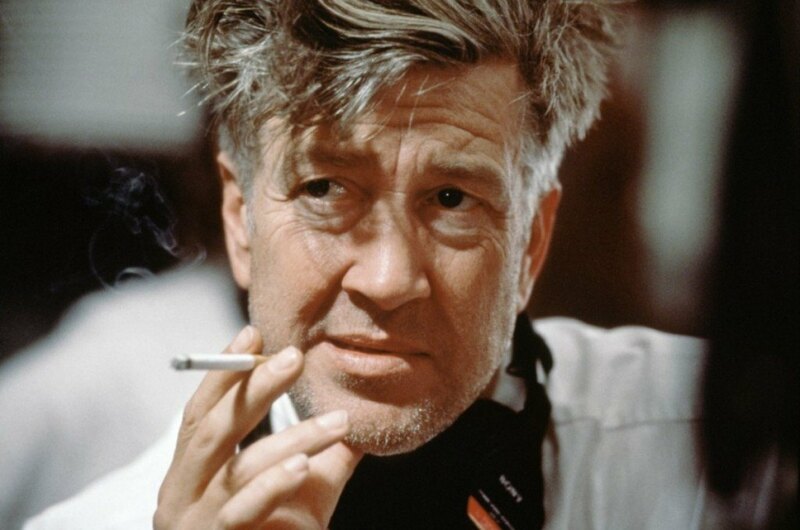 It should come as no surprise after reading about the directors mentioned above that the AMPAS has neither the capacity nor the inclination to appreciate the postmodern and surrealist movies made by David Lynch. With an array of works that ranges from the absurd to the highly mystifying, David Lynch’s films constitute an eternal enigma for the common cinemagoers. However, it is absolutely impossible to not talk about the movies by David Lynch while talking about contemporary cinema. Be it the surreal mystery thriller ‘Mulholland Drive’ (2001) or the body horror film ‘Eraserhead’ (1977) or the disturbing crime noir movie ‘Blue Velvet’ (1986) or the biopic ‘The Elephant Man’ (1980); Lynch’s movies never cease to either amaze or disturb us. However, as could be guessed, he hasn’t been lucky enough to clinch the Academy Award for Best Director although he was nominated thrice, for ‘The Elephant Man’, ‘Blue Velvet’ and ‘The Mulholland Drive’. 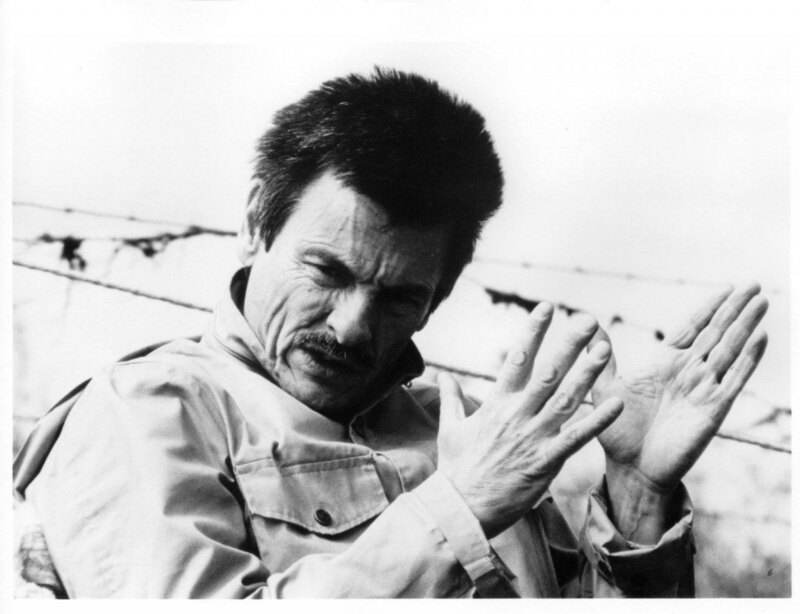 A person doesn’t have to be a rocket scientist to guess that Andrei Tarkovsky, probably the finest philosophical filmmaker of all time, also didn’t have the privilege to be honoured by the AMPAS with the best director’s award. Tarkovsky is renowned for using a unique cinematic style that comprised of long dramatic shots, amorphous and metaphysical takes on life, rhythmic interplays of light and shadow and spiritual motifs. Some of his most acclaimed movies include ‘The Mirror’ (1975), ‘Stalker’ (1979), ‘Solaris’ (1972), ‘Andrei Rublev’ (1966) and ‘Ivan’s Childhood’ (1962). Some of these movies introduced hitherto new cinematic styles that were emulated by later filmmakers as well. Arguably the best exponent of the experimental film movement French New Wave, Jean-Luc Godard is himself an institution. Although he was awarded an Academy Honorary Award in 2010, he was not present during the award ceremony. Some of his movies redefined the concept of cinematic brilliance. 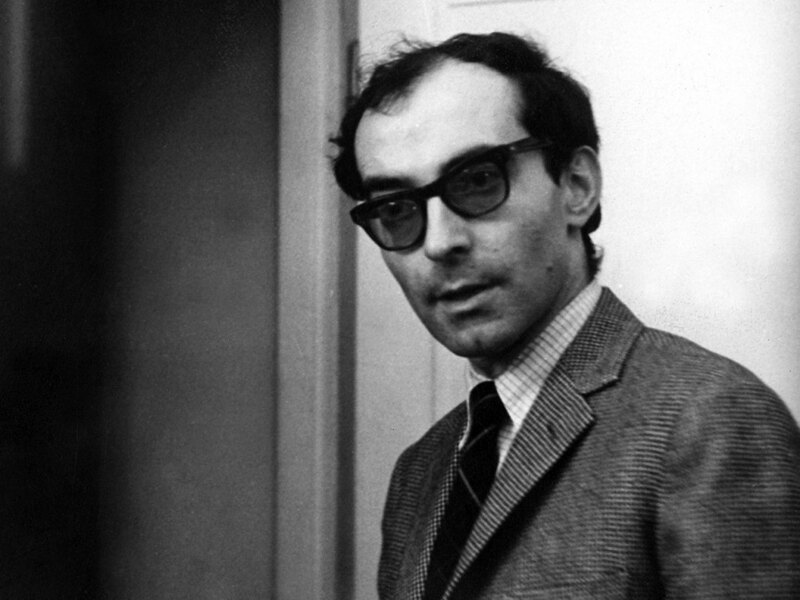 The Sight & Sound poll ranked Godard 3rd in its list of critics’ 10 best directors of all time in 2002. Chiefly philosophical and existential in nature and bearing strong Marxist undertones, Godard’s movies have courted controversies many a times. Some of his most notable ventures include such masterpieces as ‘Two or Three Things I Know About Her’ (1967), ‘Contempt’ (1963), ‘Alphaville’ (1965), ‘Breathless’ (1963) and ‘My Life to Live’ (1962). 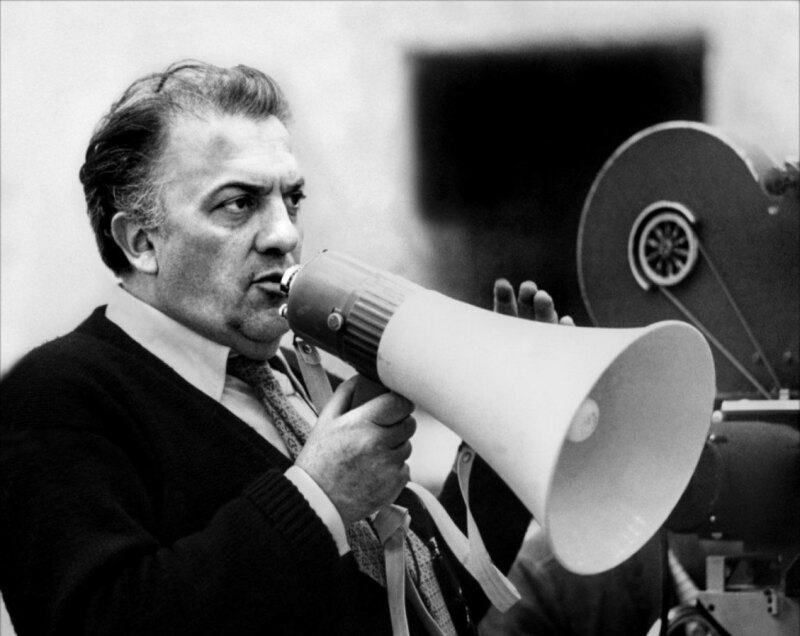 Although he was nominated for twelve (12) Academy Awards under different heads and bagged four (4) awards in the Best Foreign Language Film category, the best director’s hat eternally eluded Federico Fellini, clearly the most renowned Italian auteur of all time. In his illustrious career spanning nearly half a century, Fellini introduced a novel cinematic style that juxtaposed fantasy with reality. A number of later filmmakers including Martin Scorsese were inspired by his works. In fact, some of his movies including ‘8½’ (1963), ‘La Dolce Vita’ (1960), ‘Le Strada’ (1954) and ‘Nights of Cabiria’ (1957) have been consistently voted as some of the finest creations of world cinema. Ironically though, he was awarded an Academy Honorary Award in 1993 for Lifetime Achievement. 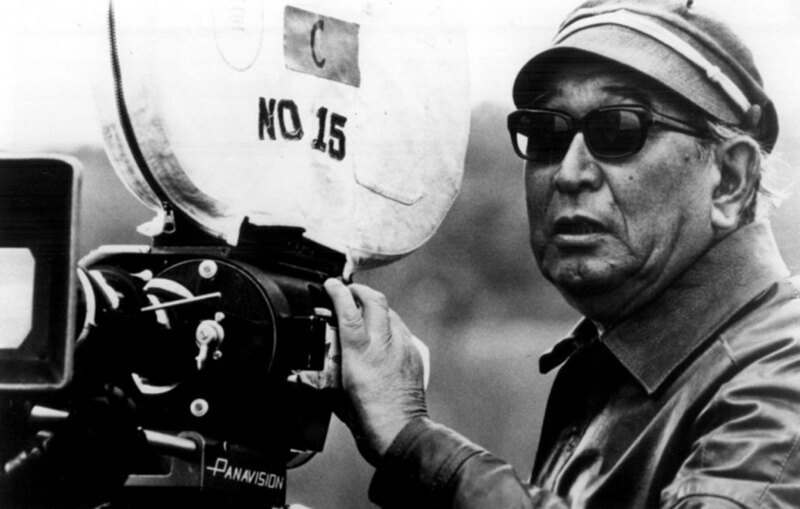 Probably the tallest figure in Japanese Cinema, Akira Kurosawa could easily be labelled as one of the founding fathers of cinema as an art form. Renowned for having introduced a number of cinematic elements including jump cuts and axial cuts, Kurosawa’s works had distinct influences on later Hollywood films, the most notable being the ones from the Western genre. Kurosawa’s directorial style was quite bold and he was not afraid of breaking the conventional rules of narrative storytelling. Although he too was given the Academy Honorary Award in 1990 for Lifetime Achievement, the tag of best director was never bestowed on him by AMPAS. Some of his most notable works include ‘Rashomon’ (1950), ‘Yojimbo’ (1961), ‘Seven Samurai’ (1954), ‘Ikiru’ (1952) and ‘Ran’ (1985). 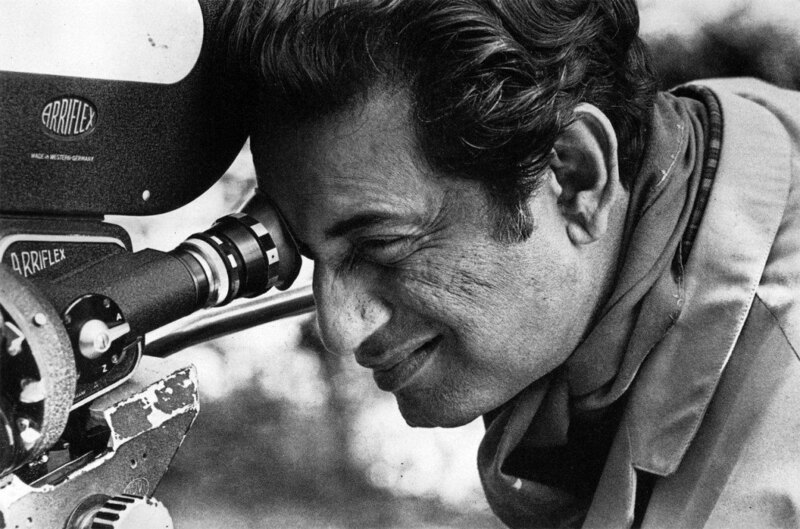 Satyajit Ray was noticeably influenced by Kurosawa’s holistic style of direction. 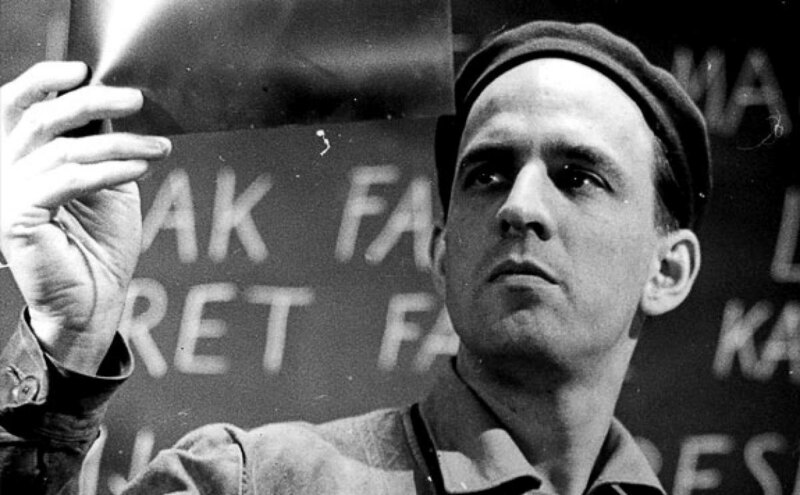 Easily one of the three (3) best directors of all time, Swedish auteur Ingmar Bergman was also never honoured with the Academy Award for Best Director although he was nominated thrice for ‘Cries and Whispers’ (1972), ‘Face to Face’ (1976) and ‘Fanny and Alexander’ (1982). He had to remain content with three (3) wins in the Best Foreign Film category for the movies ‘The Virgin Spring’ (1960), ‘Through a Glass Darkly’ (1961) and ‘Fanny and Alexander’. He was also honoured with the Irving G. Thalberg Memorial Award at the Academy Awards ceremony in 1971. Bergman could very well be described as the cinematic messenger of darkness with most of his movies dealing with disturbing and melancholic themes such as infirmity, lunacy, death, infidelity and untold desires. Some of his other acclaimed works include ‘Wild Strawberries’ (1957), ‘The Seventh Seal’ (1957) and ‘Persona’ (1966). If you were under the impression that the ordeal is over, think again! Yes, you saw it right! 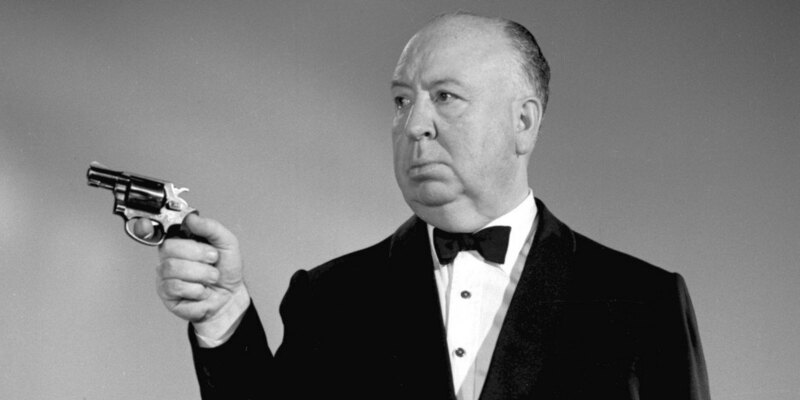 Alfred Hitchcock, undeniably the most known face of world cinema, apparently was not good enough for bagging the Academy Award for Best Director ever. Although he was nominated five (5) times for ‘Rebecca’ (1940), ‘Lifeboat’ (1944), ‘Spellbound’ (1945), ‘Rear Window’ (1954) and ‘Psycho’ (1960); Hitchcock had to remain satisfied with the Irving G. Thalberg Memorial Award that was given to him at the Academy Awards ceremony in 1968. Unanimously considered to be the father of the suspense and thriller genres, Hitchcock was instrumental in introducing a number of cinematic elements for future filmmakers to emulate. One of his masterpieces ‘Vertigo’ (1958) has been continuously ranked as one of the finest creations in cinematic history. Some of his other notable works include ‘North by Northwest’ (1959), ‘Notorious’ (1946) and ‘The Birds’ (1963). The drama isn’t over yet for there is one more surprise to come. 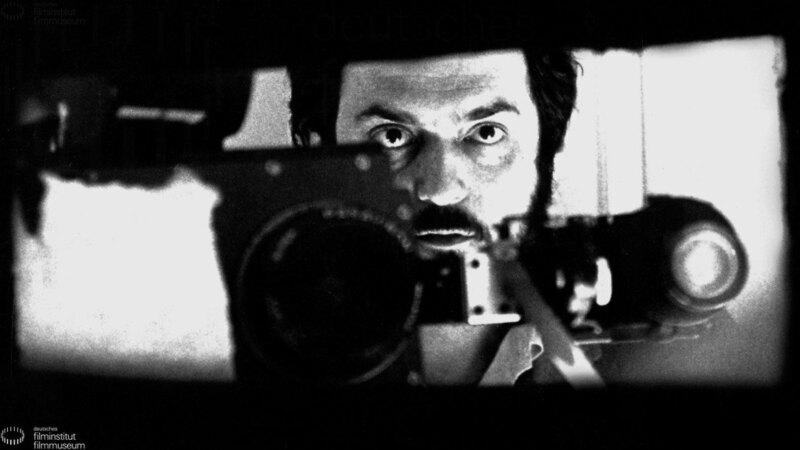 Stanley Kubrick, someone who could be truly considered as the cinematic agent of mayhem and arguably the finest ambassador of American Cinema, was also not ‘crafty’ enough to bag the coveted award. It seems a ‘Dr. Strangelove’ (1964) or a ‘2001: A Space Odyssey’ or ‘A Clockwork Orange’ (1971) was not good enough for the AMPAS. Film historians consider his works to be among the finest creations of 20th-century cinema. He is renowned for having produced works of art featuring crooked frames, augmented versions of reality, dark and ominous humour, extensive use of classical music and very vivid production designs. Apart from the films mentioned above, some of Kubrick’s other notable works include ‘Paths of Glory’ (1957), ‘Spartacus’ (1960), ‘Barry Lyndon’ (1975), ‘The Shining’ (1980) and ‘Full Metal Jacket’ (1987). It is worth mentioning here that Kubrick was nominated for the best director’s award four (4) times for ‘Dr. Strangelove’, ‘2001: A Space Odyssey’, ‘A Clockwork Orange’ and ‘Barry Lyndon’.